Thriving communities depend on clean, safe drinking water. A decade ago, the Province passed the Clean Water Act, 2006: legislation designed to help communities protect the sources of their drinking water. The Act requires municipalities, businesses, and residents to work together to create local Source Protection Plans. The policies in the CTC Source Protection Plan outline how sources of drinking water in the CTC Source Protection Region will be protected. Source water protection is everyone’s responsibility. 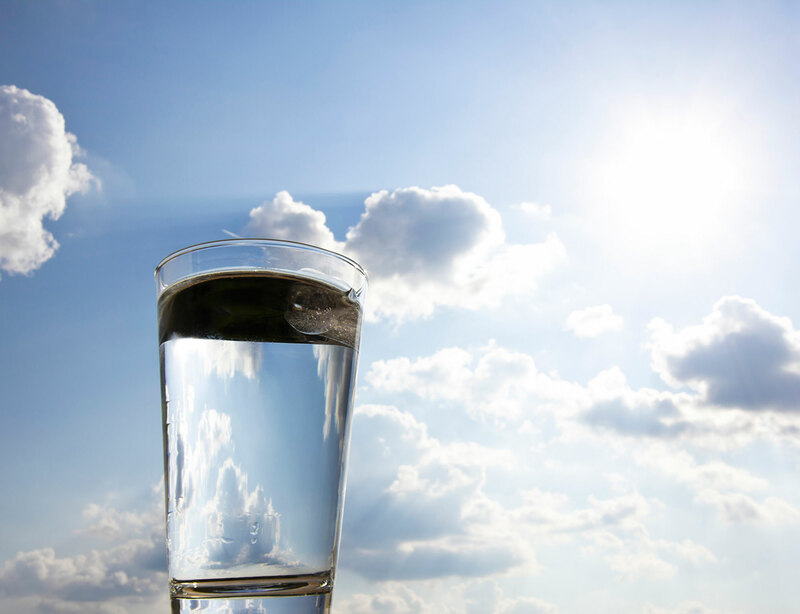 This site provides information and resources to help you understand the part we all have to play in protecting our drinking water. What Does Source Protection Mean for Me? Are You Affected by Policies in the CTC Source Protection Plan? What Is The CTC Source Protection Region? The Clean Water Act, 2006 established Source Protection Areas and Regions across Ontario, based on the watershed boundaries of the province’s 36 Conservation Authorities. The CTC Source Protection Region encompasses three such Areas: Credit Valley, Toronto and Region, and Central Lake Ontario. Each Region has a Source Protection Committee responsible for undertaking a technical assessment of municipal water sources to identify potential vulnerabilities, and for developing a Source Protection Plan. The CTC Source Protection Region spans more than 10,000 square kilometres and includes 33 municipalities. The most densely populated region in Canada, it supports a wide variety of sometimes conflicting water needs: from drinking water supply and recreation to industrial and agricultural uses.